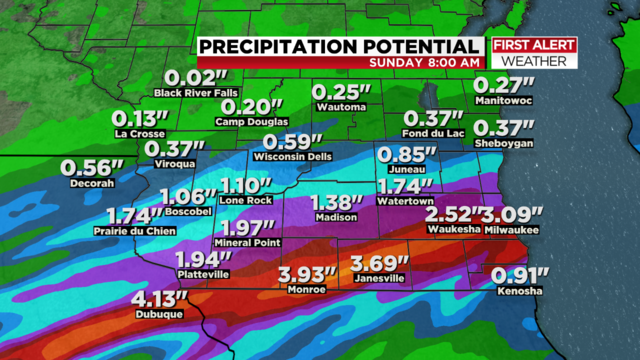 Looks like Viroqua is forecasted to have about an inch of rain fall tomorrow. What do you guys think this will do to the creeks on Saturday? Think it's worth heading out there and fishing? An inch of rain is nothing. They also got a half-inch or so night before last. This might raise the water a touch and stain it a touch, but I can't see that dramatically affecting the fishing. 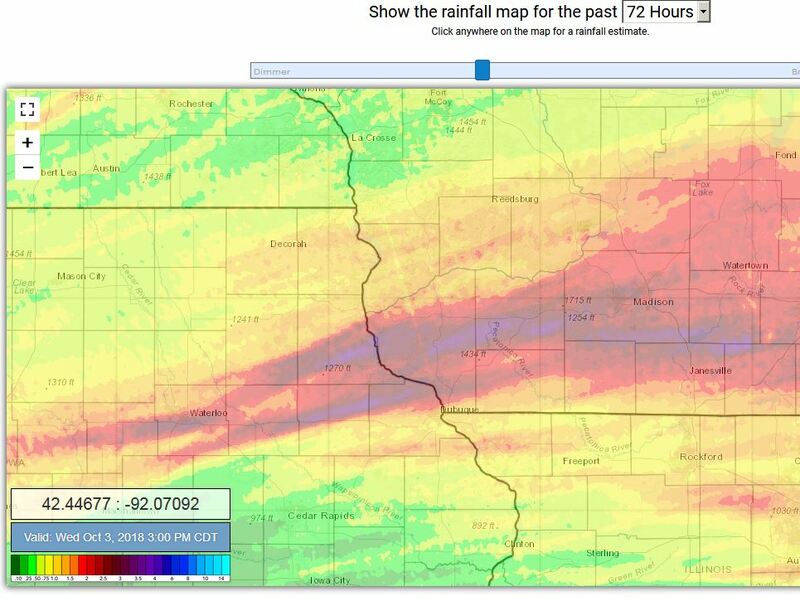 Most of the NW part of Vernon county received little rain (so far) so ground water runoff should be minimal. Friday night has rain forecast for the Viroqua area, but Saturday appears like it will be dry. You might need to avoid the bigger rivers and streams, or move upstream to avoid some unfavorable water conditions if they get heavy amounts on Friday. Remember that some places may get a lot of rain, but a few valleys over might not. You may have to drive around a little to find an unoccupied stream, or good water conditions. Also be aware that Timber Coulee, Kickapoo River and the West Fork has considerable damage from last months flood. there's huge towering thunderstorm clouds west of genoa/stoddard right now. heard we're under a tornado watch this evening. 81 degrees at 7pm. they said after the front passes through that temps will drop into the 30s and 40s! I guess I’d check in with the shop if I was gonna travel that far. Mat did post that conditions were good yesterday. Lots of standing water up around baraboo and over to Loyd. Streams high. Streams around here and to the SW are all still high to blown out. Have the day off tomorrow and might just go to the Brewer game instead. In other meteorological conditions, that low whining noise you might hear coming from the south is from all the Cub fans complaining. OH MAN THAT'S EFFIN HILARIOUS!!! Sounds like I could be in the clear. I had planned on hitting the small tribs anyway. Thanks for all the input guys! I’m the first to hate on Cub fan, but they’ve been pretty gracious for the most part regarding how this season ended. Of course one moment of grace doesn’t make up for a lifetime of being arrogant and obnoxious. I guess the good news is that there is less rain the further north and west you go in the DA. Would be nice if things calm down next week for the finale.